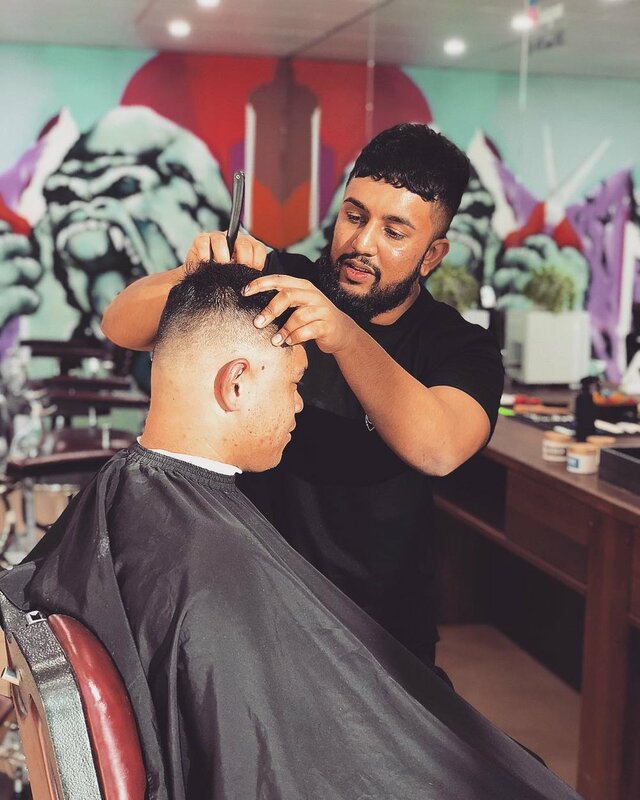 Apes and Capes is an established men's barber in the heart of Walkerville. 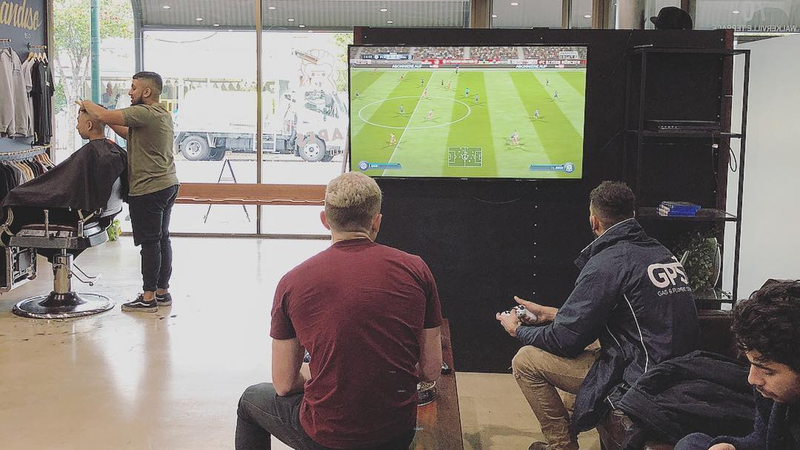 We look to enjoy the simple things in life: a fresh cut, a hot shave and most importantly, a laugh with the boys. 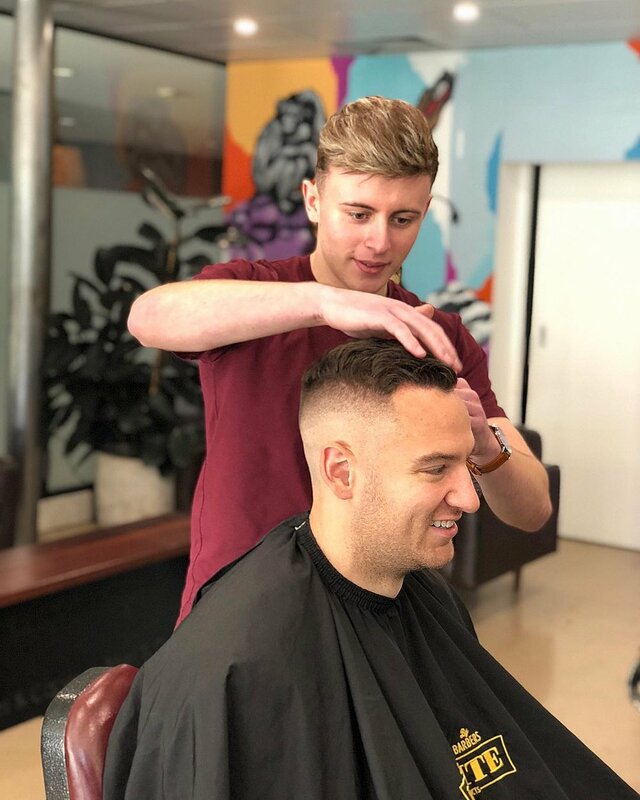 Our barbers have come from all walks of life, with barbering experience in some of Adelaide's best known establishments. So don't wait around, come and check the place out - we accept both bookings and walk-ins.